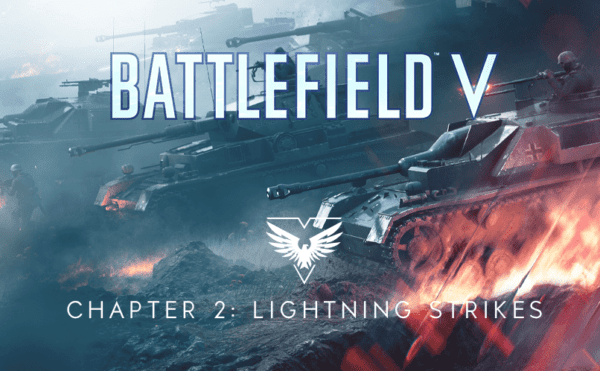 Coming to Battlefield V later this week is the first update for 2019, Chapter 2: Lightning Strikes. 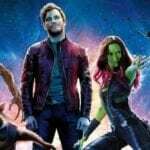 This latest update brings more weapons and game modes, although not all will be delivered in one fell swoop, instead these will be added as the chapter progresses, including the return of Rush mode. To see more of Chapter 2 check out the trailer below. Coming with Chapter 2 is a new mode called Squad Conquest, this is a tighter and more intense version of Conquest that sees two squads per team battle over smaller, more tactical layouts of three existing maps: Arras, Hamada, and Rotterdam. Each of these maps will feature 16 players on two teams, three flags to capture and respawning restricted to the HQ only, there will also be limited access to vehicles. Each of these three ‘streamlined’ maps will feature clear lanes allowing players to predict where enemies are coming from and where they need to defend. As well as the new modes and weapons there have been a number of fixes and tweaks to help the game run smoothly, these include fixes to troops, tweaks to vehicles (Half Tracks now take more damage) and fixes to the ‘Death Experience’ such as the name of the enemy that has killed a player is now shown in the game world and the addition of a camera that now follows and zooms towards the killer. All this and more is coming with Chapter 2: Lightning Strikes.